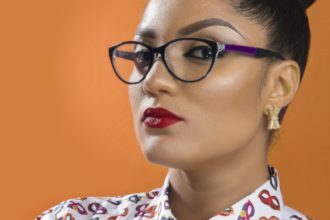 Gifty Powers ain’t joking with y’all. She posted this picture of her showing her figure and dayum!!! The lady is a beauty to behold.